Adding another pristine international sporting event to its kitty, the Sony network won Tokyo Olympics broadcast rights slated to get underway starting 2020. The International Olympic Committee announced the decision reasserting the importance of India as a dynamic sporting market to the Olympic broadcasting committee. This follows the successful broadcast of the Winter Olympics in PyeongChang in 2018 on the Olympic Channel and other IOC digital platforms which had seen a humongous Indian population show resounding interest in the notable event. The games which feature a plethora of disciplines and verticals, covering star performing athletes from all the world are being seen as a massive win for Sony who has found it difficult to compete with Star Sports after its counterpart acquired the rights for the Indian Premier League, ICC ODI Cricket World Cup and the T20 world cup. Attracting a colossal audience, the quadrennial sporting event which is seen as a pinnacle for every athlete will help the network rise up among the ranks and consolidate its spot as the leading provider of sporting coverage in India. 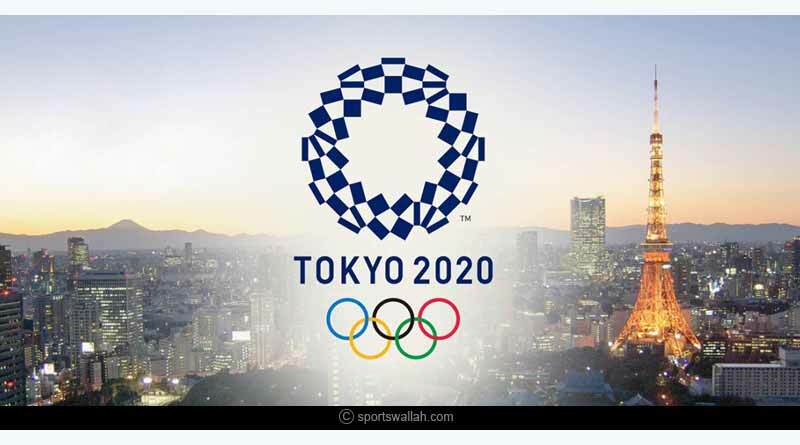 The Tokyo Olympics broadcast deal also comes as a major hit to Star Sports who were up till now the preferred partner for the IOC when it came to telecasting their content in India. The Olympic Channel and other International Olympic Committee (IOC) digital platforms will also feature highlights and replays of key events on a regular basis across the Sony network. Coverage of the Olympic Games is not the only agenda of the agreement for both the involved parties though. 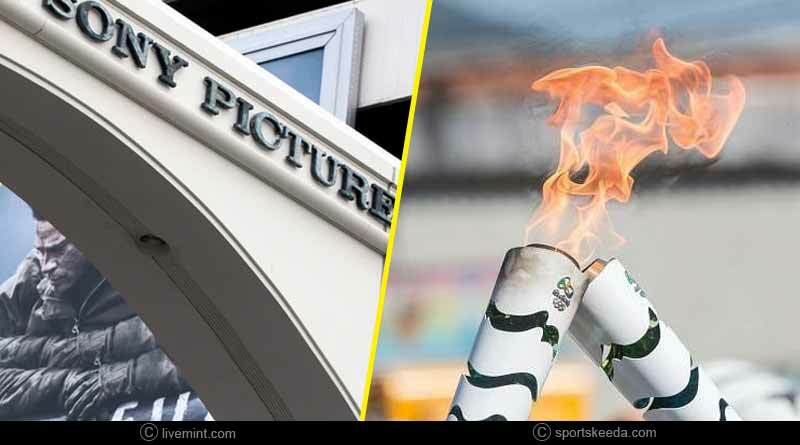 Along with all events being shown on its channel, Sony’s digital platform, SonyLIV, the Olympic Channel and other IOC digital platforms will feature Olympic Games based special shows as a build-up to the Tokyo exhibition games to supplement Sony Sports; coverage of the Olympic Games Tokyo 2020 across India. In addition, the IOC and SPN will also collaborate on creating a permanent Olympic Channel home within the SonyLIV service which will feature year-round coverage of Olympic athletes and sports, highlighting locally relevant original content produced by both the parties. 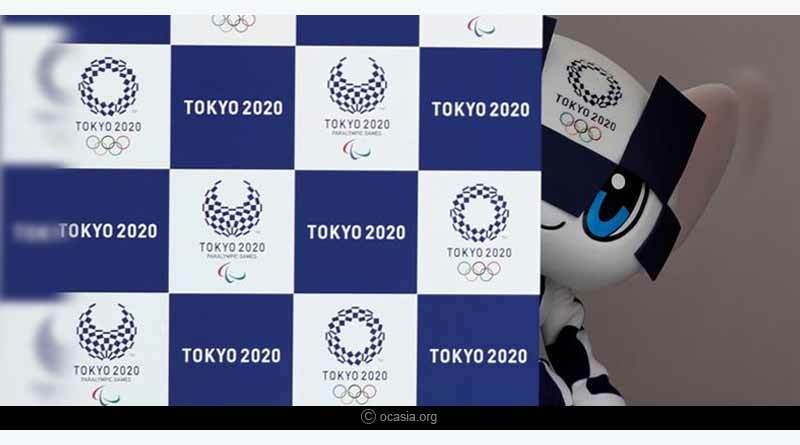 For more stories, Tokyo Olympics broadcast, do follow us on Facebook, Twitter, and Instagram.